Second Sunrise, consisting of musicians Katie Sharbaugh (vocals, piano, violin) and Brian Havlick (vocals, piano, trumpet) is a two-person band and the winner of the 2016 St. George’s Battle of the Bands competition. Second Sunrise performs a wide variety of music ranging from classic rock to modern pop, as well as original songs and instrumental compositions, some including guest musicians. 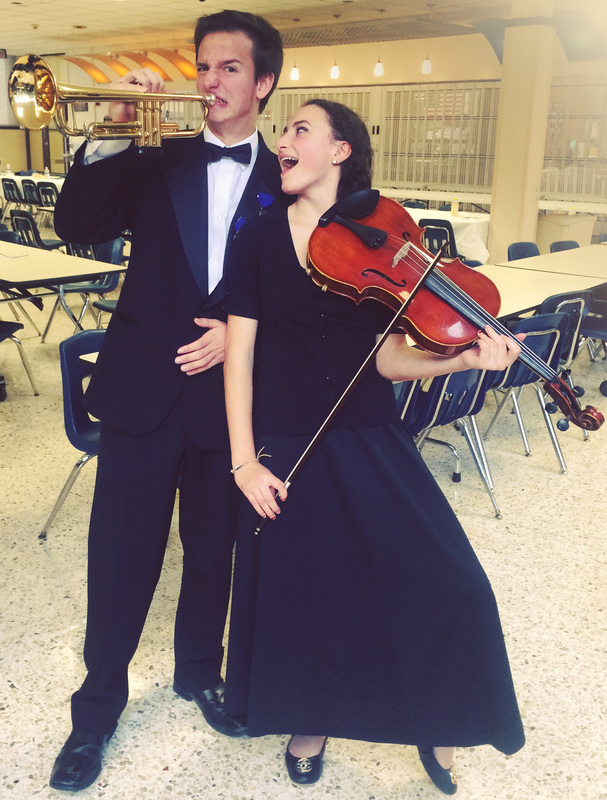 The pair of versatile high schoolers have an unwavering passion for music and hope to continue their musical careers far after they graduate.